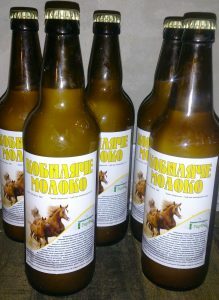 The reason for drinking horse milk is, surely medical, especially for gastrointestinal and liver problems, but also for recovering after surgery and severe illness, cholesterol problems, child’s whooping cough , stress, pregnancy, skin problems or just to be fit and well. Horse milk strengthens the immune system and increases vitality. In the case of metabolic disorders induced by high-fat diets , it stimulates internal refining.